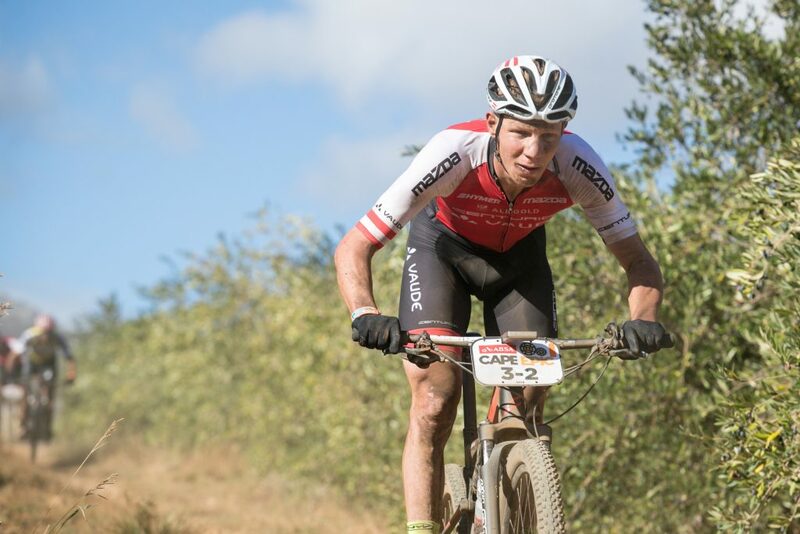 Centurion Vaude, with two podiums in the last three editions, are among the foremost stage race teams in the recent history of the Absa Cape Epic. The pressure will thus be on Daniel Geismayr and Jochen Käß to continue the team’s strong performances, but with Tristan de Lange and Vinzent Dorn riding in support of their cause the experienced duo could once again place well on the general classification standings. Geismayr is a proved marathon specialist, with a silver and bronze medal in the last two editions of the XCM World Championships. 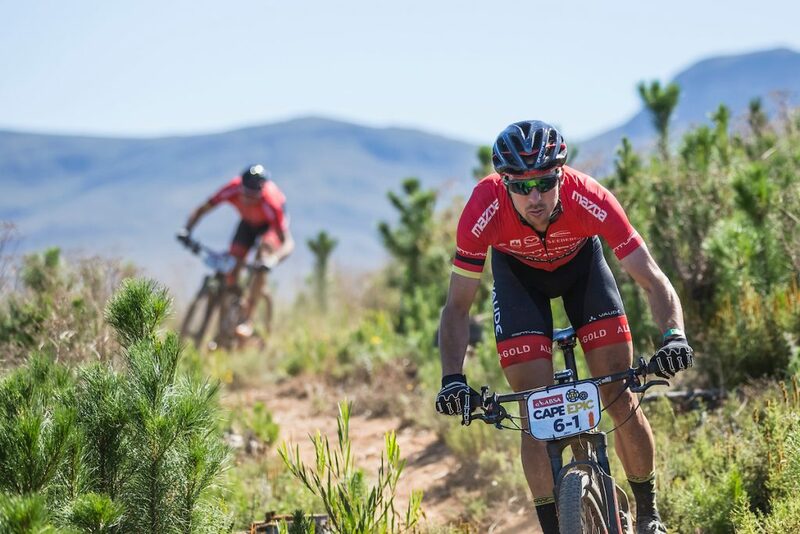 He also placed third at the 2017 Absa Cape Epic, alongside Nicola Rohrbach. Käß meanwhile is the inaugural e-bike World Champion – having won the crown in Sillian, Austria – last year. He and Geismayr have proven a winning combination before, claiming the 2017 Swiss Epic victory over Konny Looser and Oliver Zurbrugg. With new Centurion Vaude teammate, Dorn and, their temporary addition to the squad, De Lange providing support Geismayr and Käß have insurance in the case of a mechanical or serious puncture. “Our riders underwent a special preparation for the Absa Cape Epic, including some training camps at warmer places than Germany and of course we did a lot performance testing” the Centurion Vaude team manager Bernd Reutemann explained.